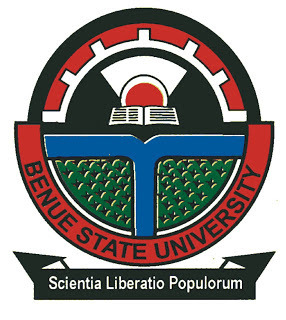 This is to inform all the candidates offered provisional admission into the Benue State University Makurdi (BSUM) various first degree programmes for the 2017/2018 academic session that the management of the institution has released the procedures for the payment of the non-refundable admission acceptance fee and registration. 3. Successfully screened candidates should revisit the Benue State University portal and print out admission letter and proceed to pay the appropriate user charges for the courses admitted. 4. Candidates who have paid the appropriate user charges should register their courses and complete their Biodata online, print out six (6) copies of their course registration and Biodata forms and proceed to their Faculties for issuance of student files and final screening.